There has been a lot of development in the treatment of children’s teeth. One of the more effective methods, Myobrace, has even been able to take advantage of a range of natural factors that will substantially improve the way that your child’s jaw develops and reduces the potential for crowded or crooked teeth. You can take advantage of Myobrace in Melbourne through suitably skilled dentists. 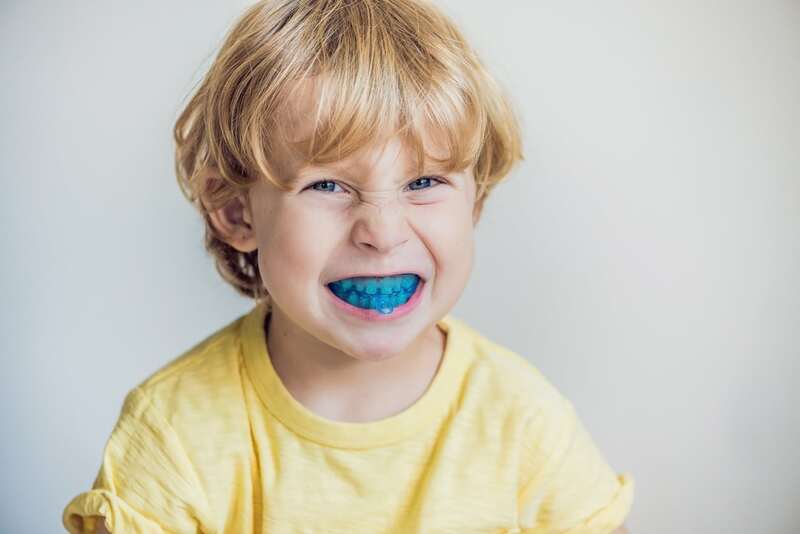 This method is based on research that shows that many teeth problems do not come from hereditary issues, but are more related to elements of jaw development. This means that they are able to treat the underlying causes of these types of problems, which then allows for the natural growth of the teeth. Myobrace has the capacity to reduce the need, sometimes completely, for the child to have to wear braces. The method consists of children wearing some fitted mouthpieces over a period of time. The mouthpieces only need to be worn one hour each day and overnight. They will wear different mouthpieces during different periods of the treatment. The intention of the mouthpieces is to help develop and align the jaw properly, to straighten the teeth, and to help with facial development. There are substantial benefits to using this method, which have the potential to lead to better health for your child as well as the promotion of healthier eating habits. The idea is to start the treatment before the adult teeth of the children have come through, as it is possible to make substantial changes at this time. This will ensure that the maximum benefit to the development of your child is able to be achieved. The major changes that will ensure these factors are able to be achieved will involve altering some key elements associated with your child’s breathing, tongue position, swallowing, and lips. There may be bad habits that your dentist can identify well before the adult teeth start to come through. This means that instead of having to respond to problems after they occur by using braces, it is possible to take action much earlier before these teeth have even started to come through. This means that treatment can commence in children as young as three. The method has identified that by teaching children the correct position for their tongue, to breathe through their nose, and to swallow correctly, it is possible to help the jaw to keep widening. This will increase the space available for teeth to come through naturally. A part of the program is educational and will assist in children developing better dental health habits. It is by developing these valuable habits that the system will continue to contribute to the health of your children’s teeth. If you are looking for the Myobrace system in Melbourne, then contact Dentist Collingwood by calling (03) 9417 6355. Our friendly staff will be able to provide you with additional relevant information.